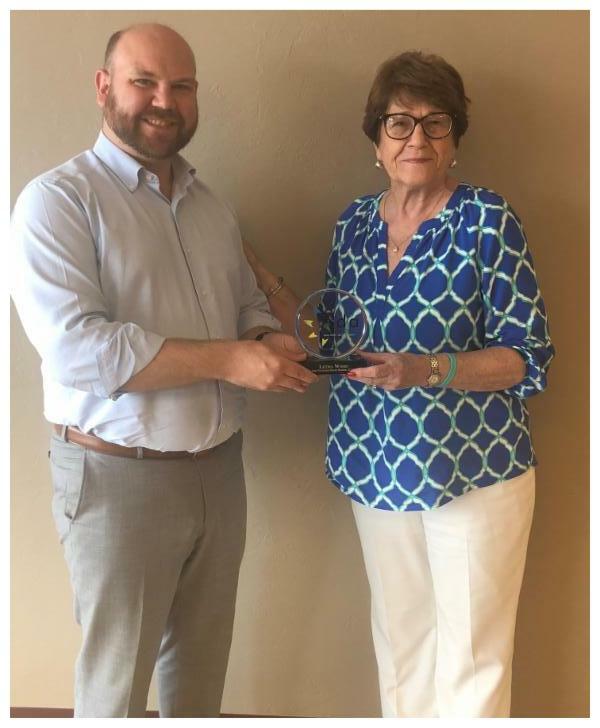 ADA, OKLAHOMA - This month the Ada Jobs Foundation (AJF) recognized incoming and outgoing board members. 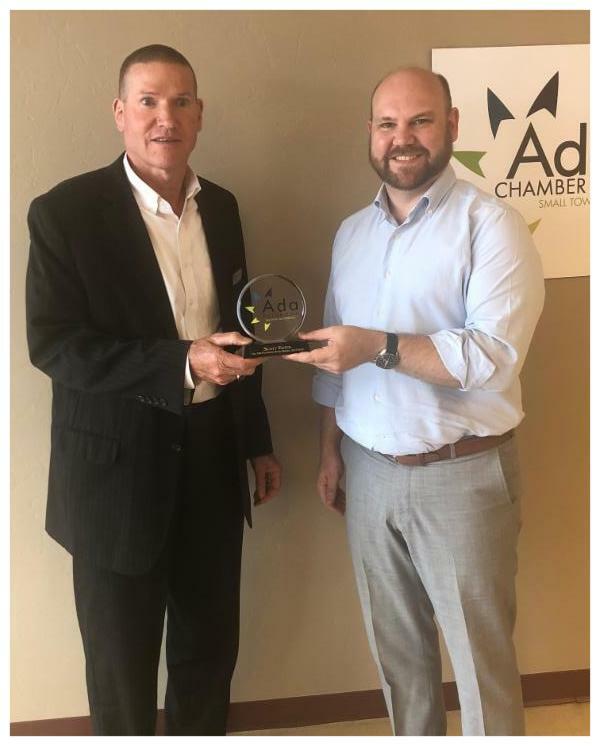 "I've served on the AJF Board for multiple years," shared incoming Board Chair Tim Elliott, "I like the focus of this organization and the positive impact it is making for economic development in our community." 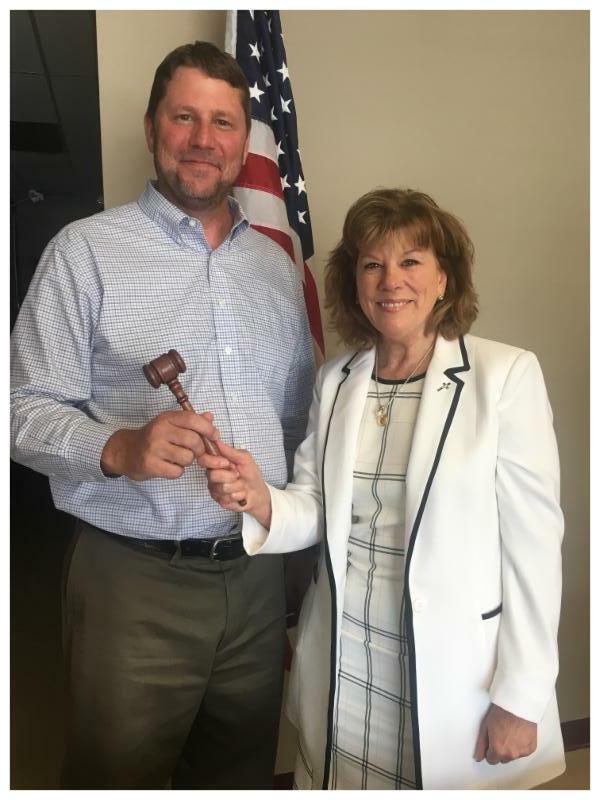 "Thank you to Letha Wood and Scott Estes for volunteering your time to make an impact on our community,"� � said AJF outgoing Board Chairman Lori Wightman. "We accomplished many things this past year and anticipate even more within the next three to five years."